I'm posting this here as it's off-topic for the Math stack exchange, and I'm hoping there will be some educators here that can point me in the right direction. I enjoyed watching the YouTube series Numberphile, as it makes math accessible to me in a way it hasn't been before. Which is awesome; I always sucked at math. Anyway, there's an episode where they mention that in Euclid's time, they would learn about shapes and geometry as the basic elements of mathematics and numbers were simply the result of that. That made me think about the one time I really shined in math classes. Geometry. I was always slow to learn math concepts, as I found the procedural "Just do it like this and you'll get the answer" teaching boring and rote. But not geometry! You can see the relationships and you do things a certain because they make sense. I mean, I'm sure those procedures they were teaching before also made sense in a manner that wasn't yet accessible, but geometry just naturally made sense. Other aspects of mathematics just don't click until I reach a certain point of intuitive understanding (which is why I love Numberphile so much, as it's full of visuals that illustrate relationships between numbers). Anyway, where can I find resources to learn more in this visual relationship-based manner? I took a pre-calc class in college, but had to drop it when the concepts just weren't clicking. Everything was procedure-based, and I need to find resources that help me to understand the why before teaching the how. 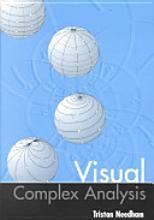 (1: MSE post) Tristan Needham's Visual Complex Analysis, 1999, Oxford Univ. Press. 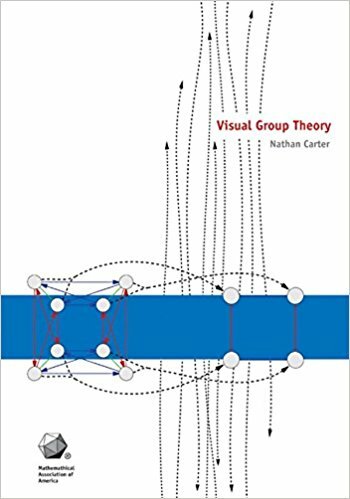 (2: MESE post) Nathan Carter's Visualizing Group Theory, 2009 (MAA link). For more geometry, you might enjoy Paul Lockhart's book, Measurement. For a very common sense approach to a number of math topics, you might enjoy Steven Strogatz's book, The Joy of X.
I have a list of my favorite math books at my blog, and you might find others that are appealing to you. To me, precalculus has a few main themes. One is understanding how equations and graphs go together, a very visual topic. Another is trigonometry, also a visual topic. For the first, play around with graphing different functions on desmos. For the second, there are lots of cool gifs online that can help you see relationships. Not the answer you're looking for? Browse other questions tagged geometry self-learning or ask your own question. Will presenting non-Euclidean geometries to students before Euclidean geometry give them a better intuition about shapes on the plane? Is Applied Math easier than Pure Math? 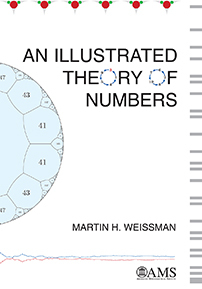 How to learn math from textbooks in the right way?